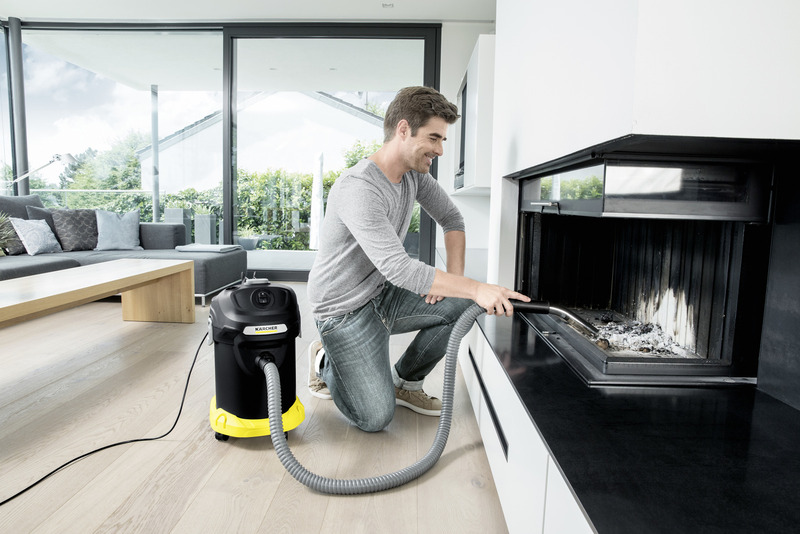 AD 4 Premium *GB 16297330 https://www.kaercher.com/ie/home-garden/ash-vacuums/ad-4-premium-gb-16297330.html The AD 4 Premium clears ashes from fires or BBQ's, whilst also being able to vacuum dry dirt. Includes a 17L metal container, automatic filter cleaning and A+ energy efficiency. 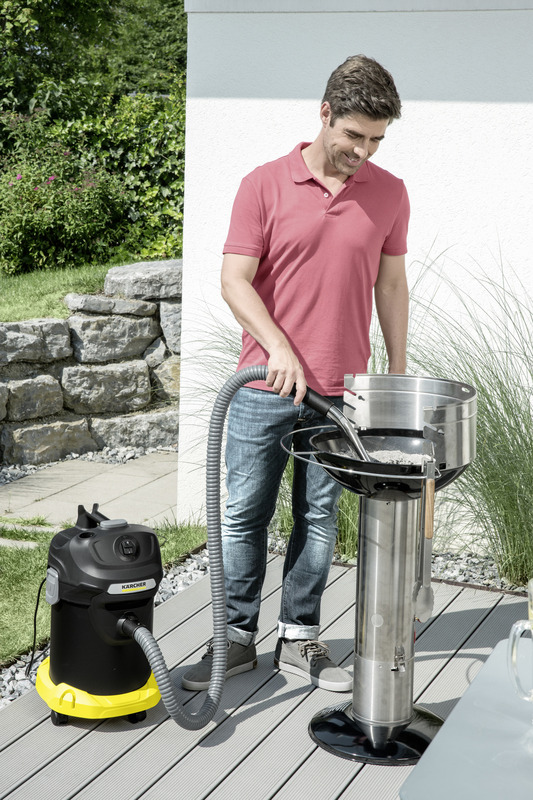 The Kärcher AD 4 easily removes ashes from fires or BBQ's, whilst also being able to vacuum everyday dry dirt. 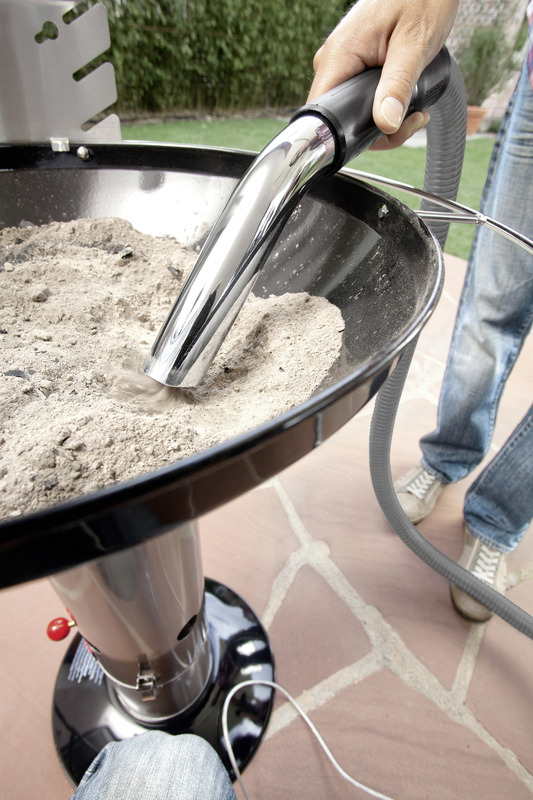 The high-grade flame-resistant materials ensure maximum safety in vacuuming up ash. And thanks to the bevelled hand tube, all ash residues are comfortably vacuumed up – even in corners and difficult-to-reach places. 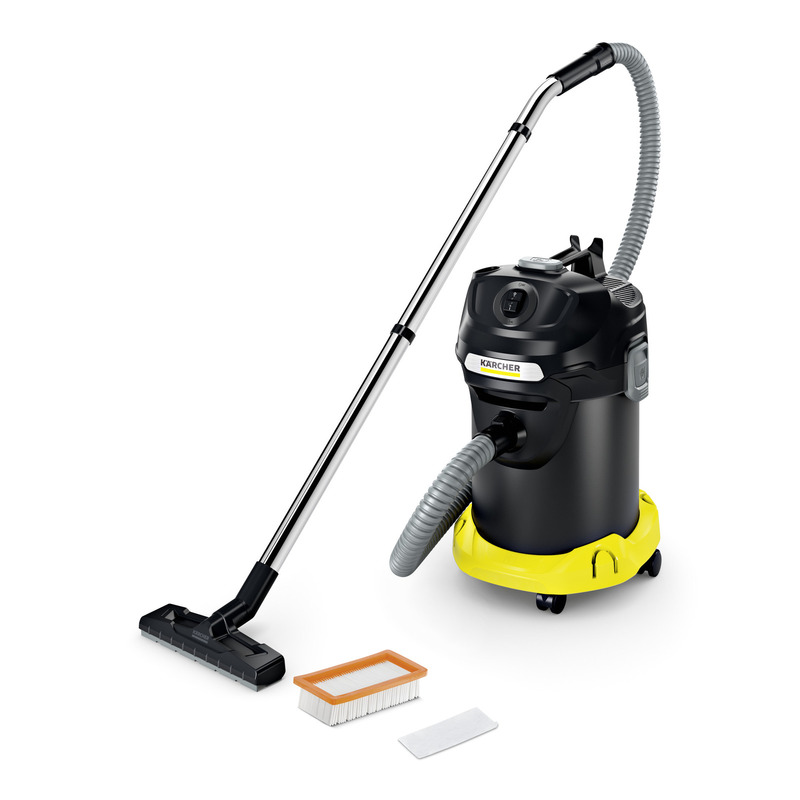 Together with the floor nozzle for hard surface cleaning and the high-quality chrome-plated suction tubes, the AD 4 Premium can be used anywhere as a dry vacuum cleaner. The integrated filter cleaning system cleans the filter at the touch of a button, so no suction power is lost during vacumming. Includes a robust 17L metal container, flame resistant hose & tubes and a floor tool, all of which can be stored neatly on the machine. The AD 4 Premium has an energy efficiency class A+ (scale A+++ to D). Easy and quick opening, closing and emptying of the container.